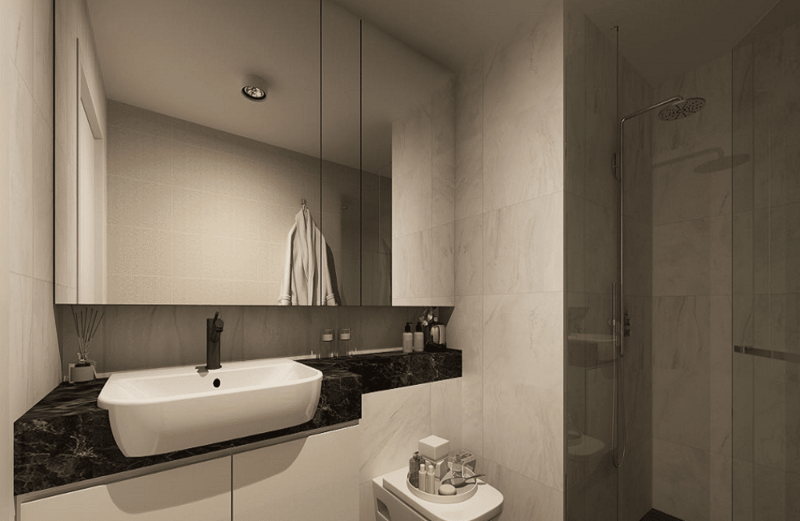 Bathroom finishes need to be carefully selected if you want to emulate an aura of understated luxury inside of them. Marble is a good, luxury choice of material when you’re working with such an aesthetic. You can pair it up with other sleek finishes and minimal designs. Try to stay on the monochromatic end of the color scheme for maximum impact! Your furniture selection says a lot about the kind of aesthetic you’ve incorporated in your home interior designs. So it’s always best to be careful while choosing pieces. Try to go for unique and trendy furnishings. While the plush ones look fabulous in traditional and classical style interiors, the modernistic ones look best in a contemporary interior design. If you’re thinking that all you need is a nice drop chandelier to emulate a luxurious vibe in your home, you couldn’t be more wrong. 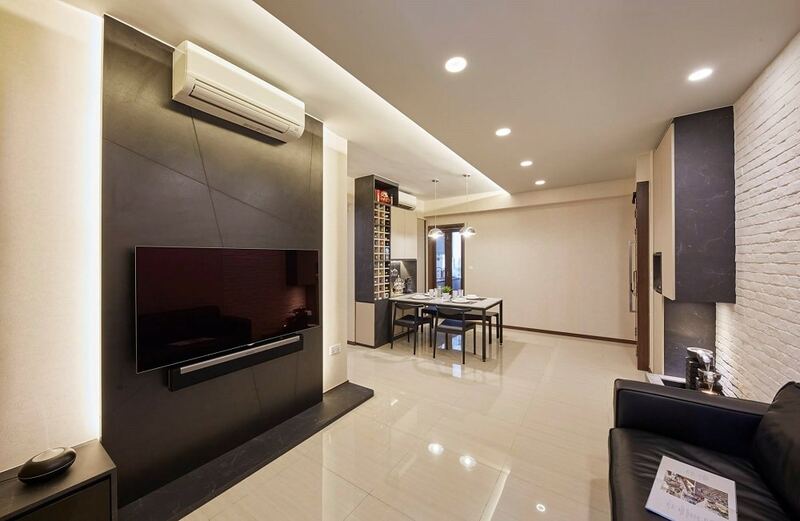 While those work fine in ornate and lavish spaces, the real estate landscape of Singapore is completely different. 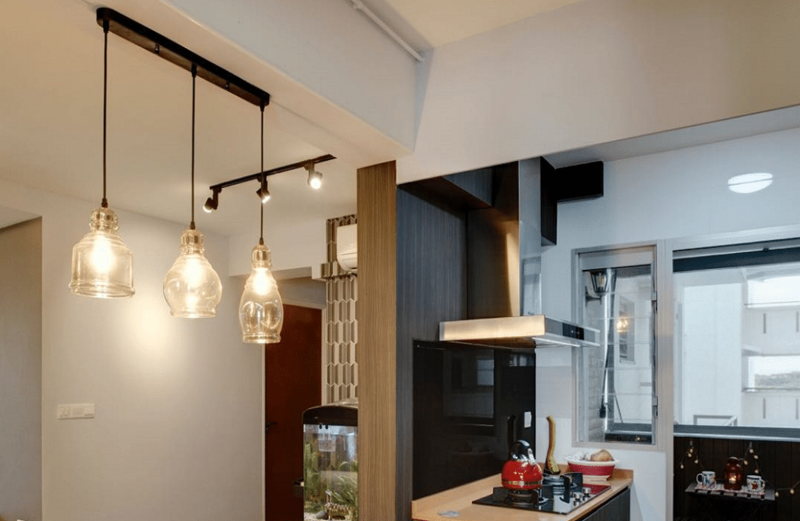 Homes are smaller, and thus, light fixtures need to be selected accordingly. You can opt for simple drop chandeliers or a cluster of modern pendent lights to achieve the desired effect. Nothing screams luxurious more than a beautifully designed customized storage. You can have it designed to accommodate your personal habits. 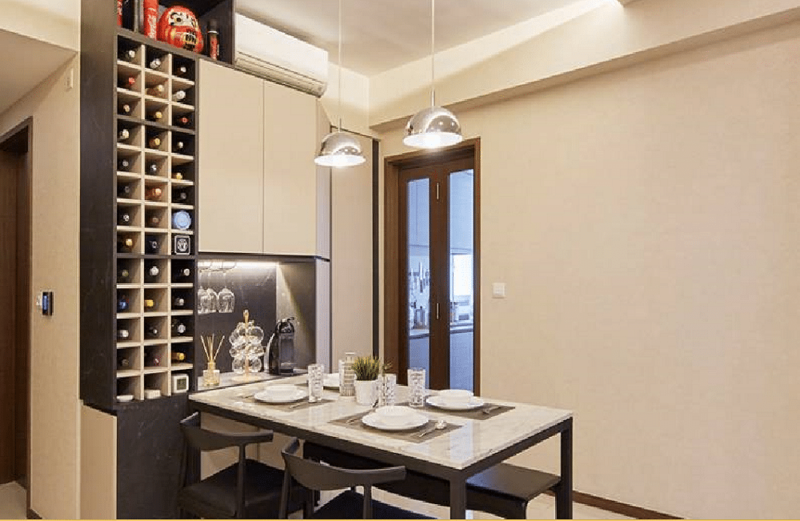 For example, if you’re a connoisseur of fine wine and drinks, you can have a mini built-in wine storage shelf to highlight your luxe tastes. Similarly, you can even opt for gorgeous customized bookshelves. Over designing are never a good choice when you want your homes to look the epitome of luxe. Gone are the days when the number of silk frills determined the level of luxury. 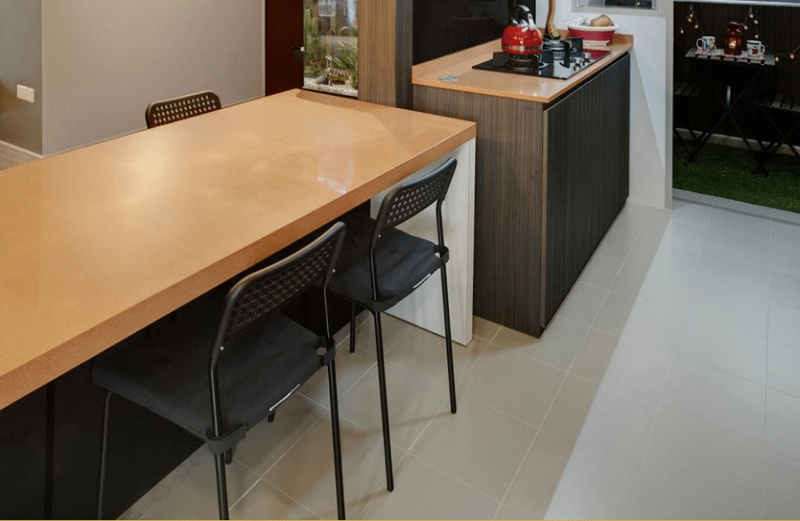 These days, simplicity is the best course of action, and minimalist designs with lots of sleek surfaces have the best effect when you’re emulating luxury in your homes.